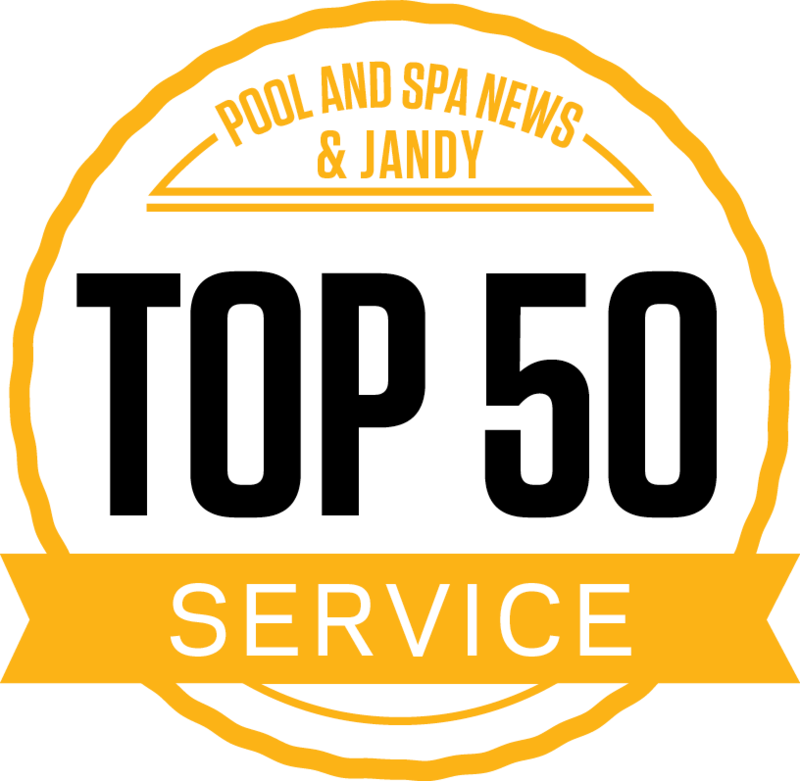 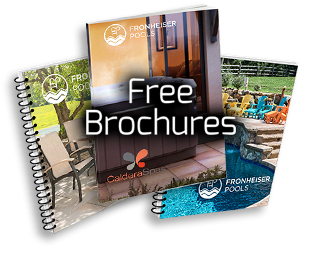 Fronheiser Pools is proud to partner with Leisure Time to meet your every spa need. 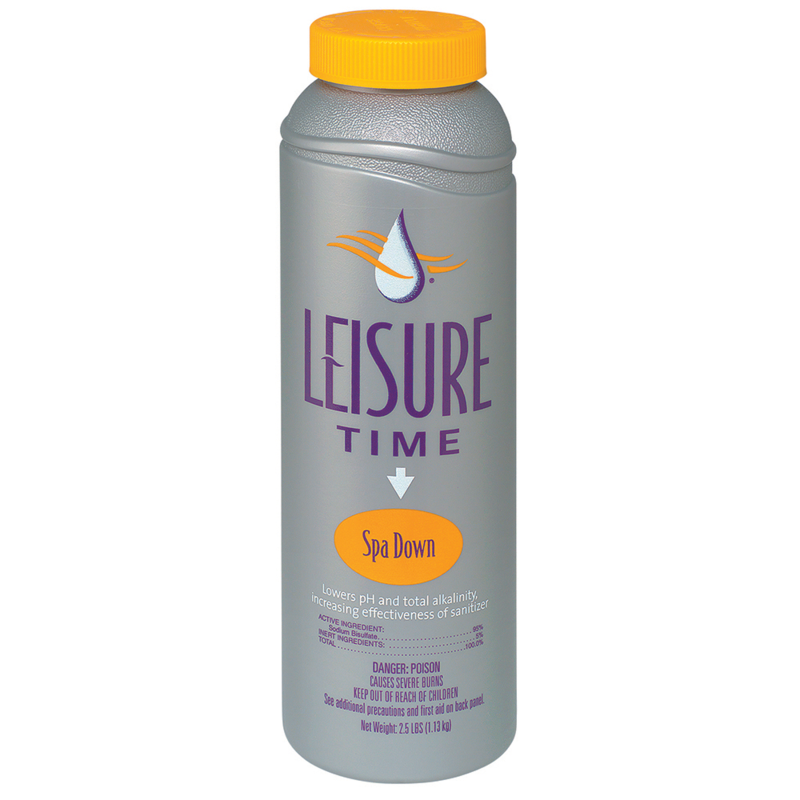 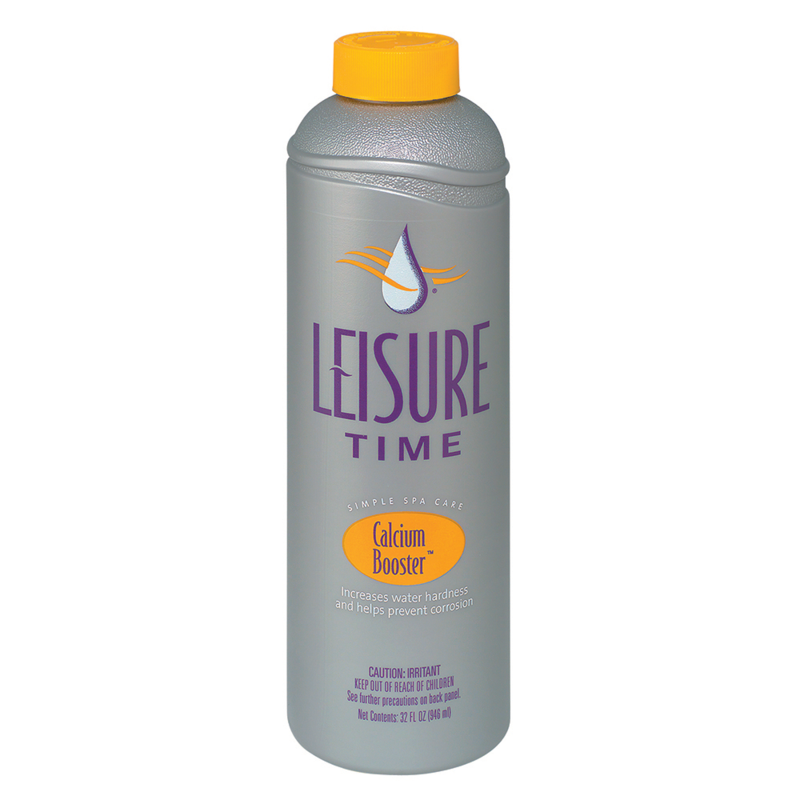 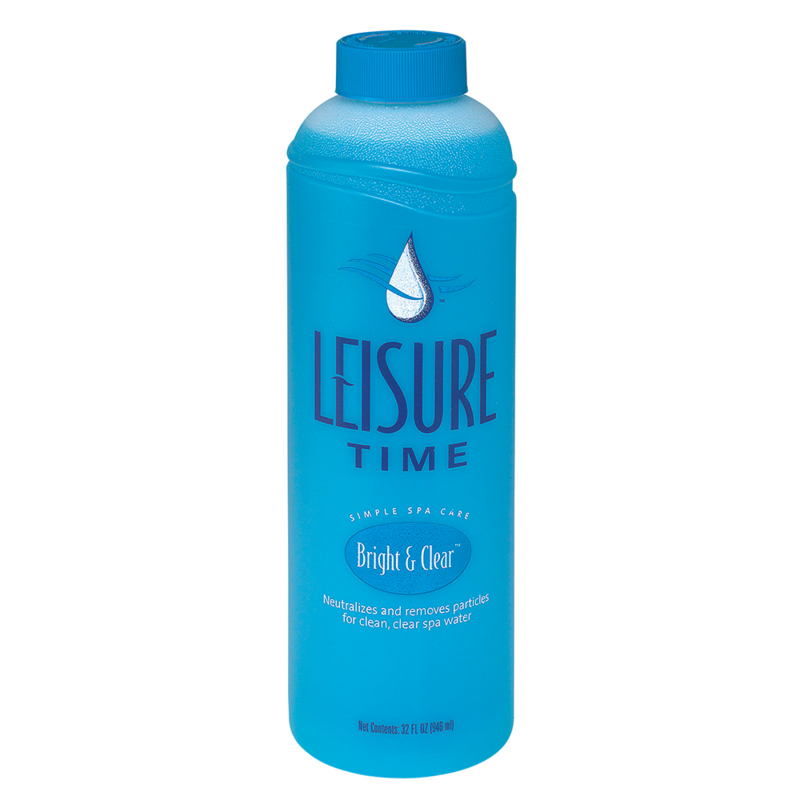 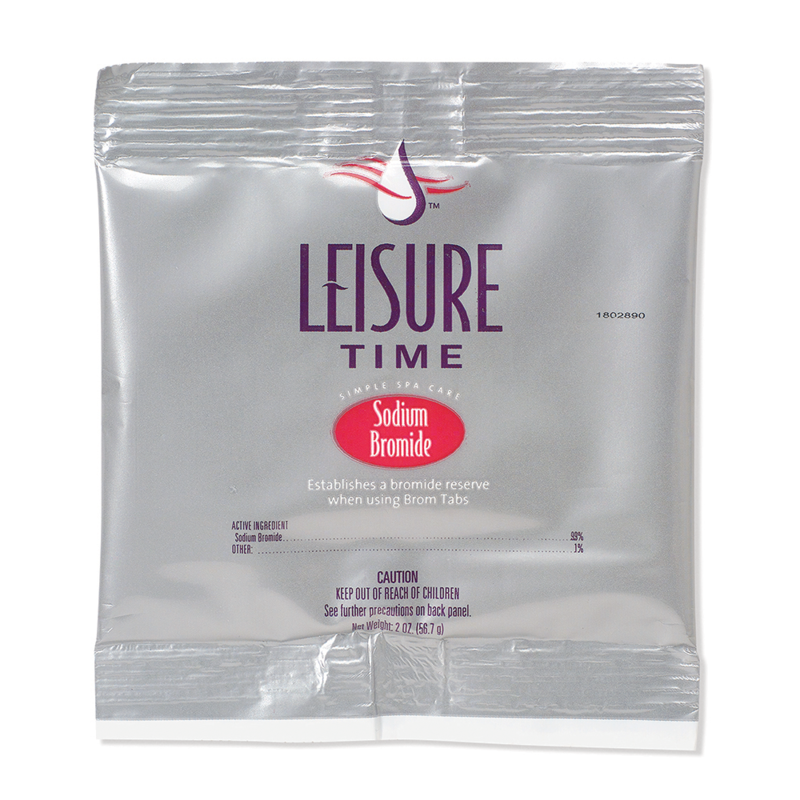 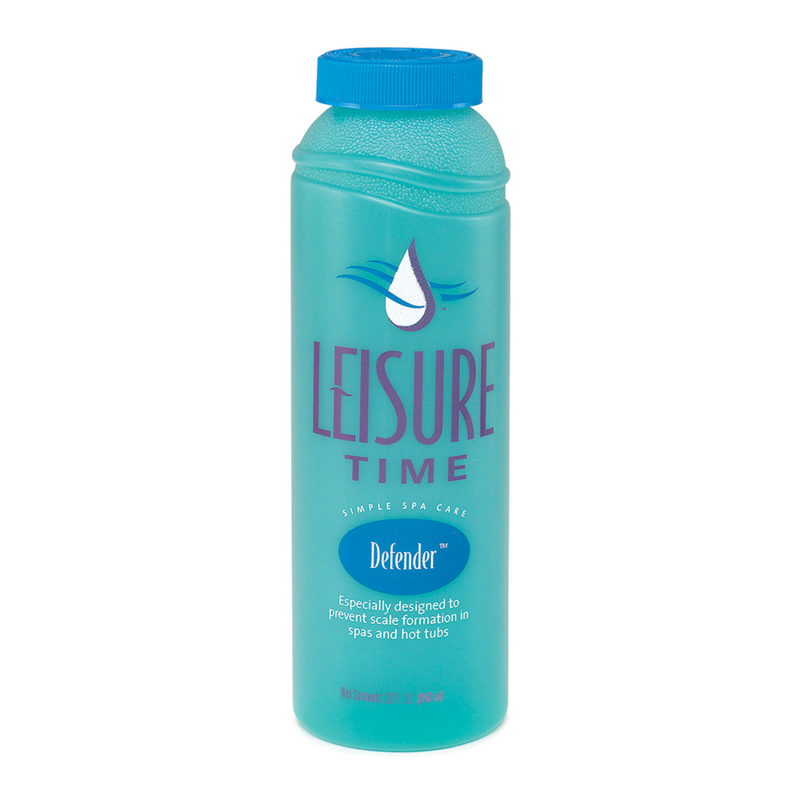 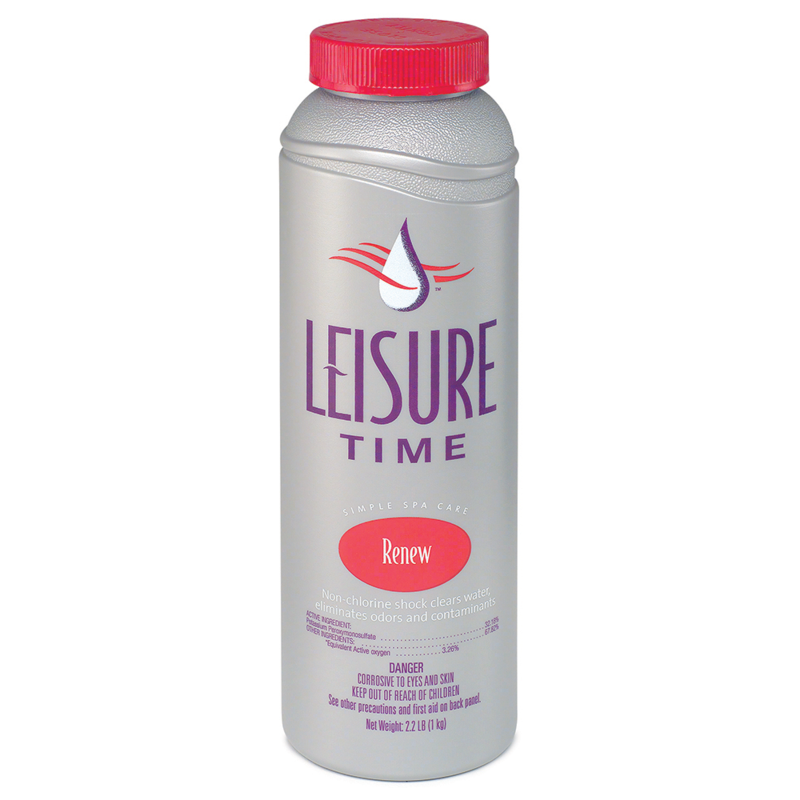 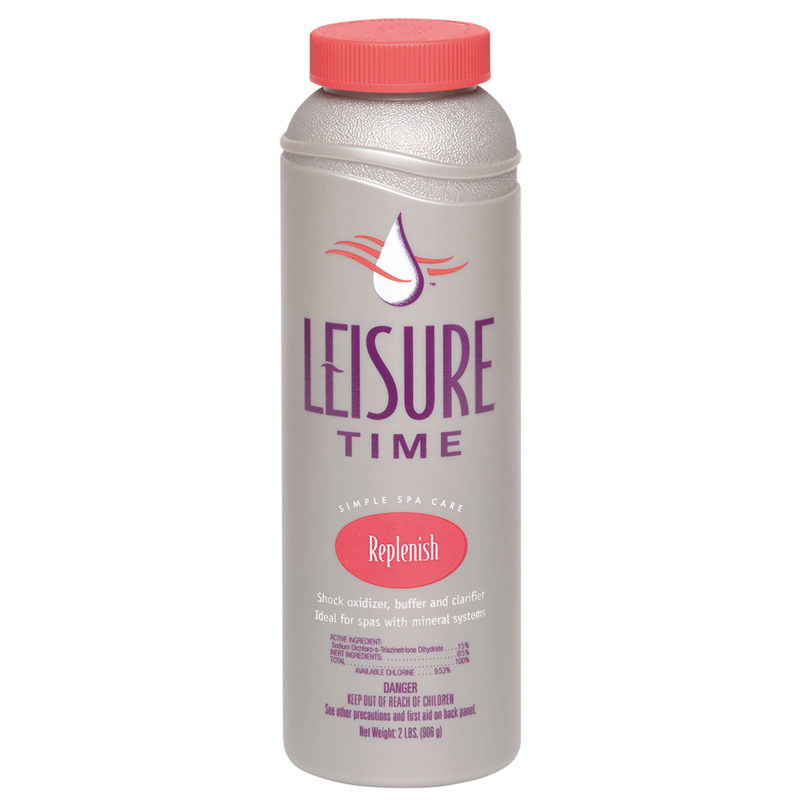 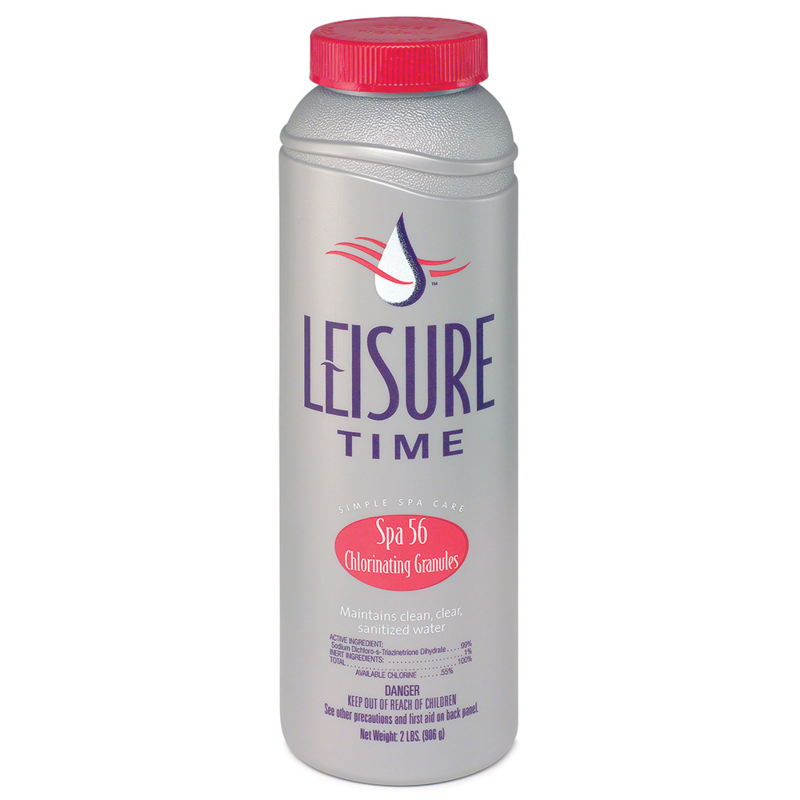 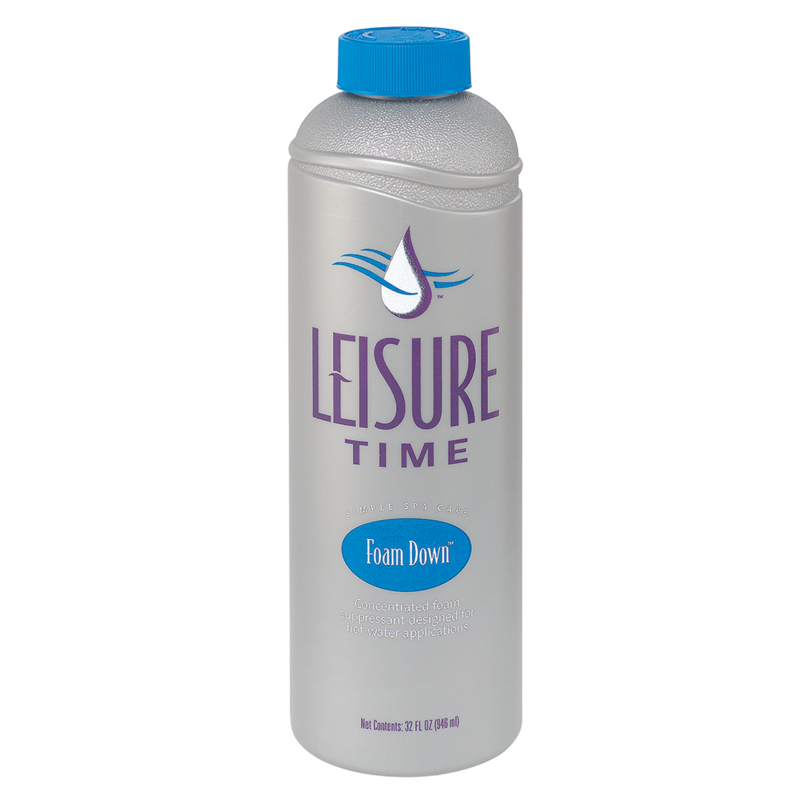 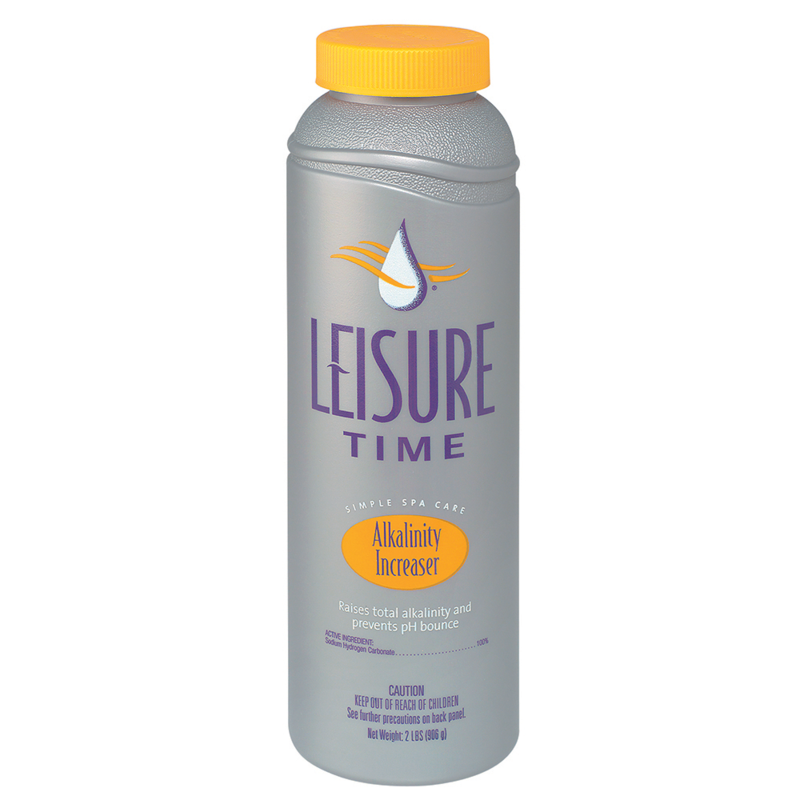 Leisure Time offers a full line of spa Sanitizers, Oxidizers, Balancers, Clarifiers and Accessories. 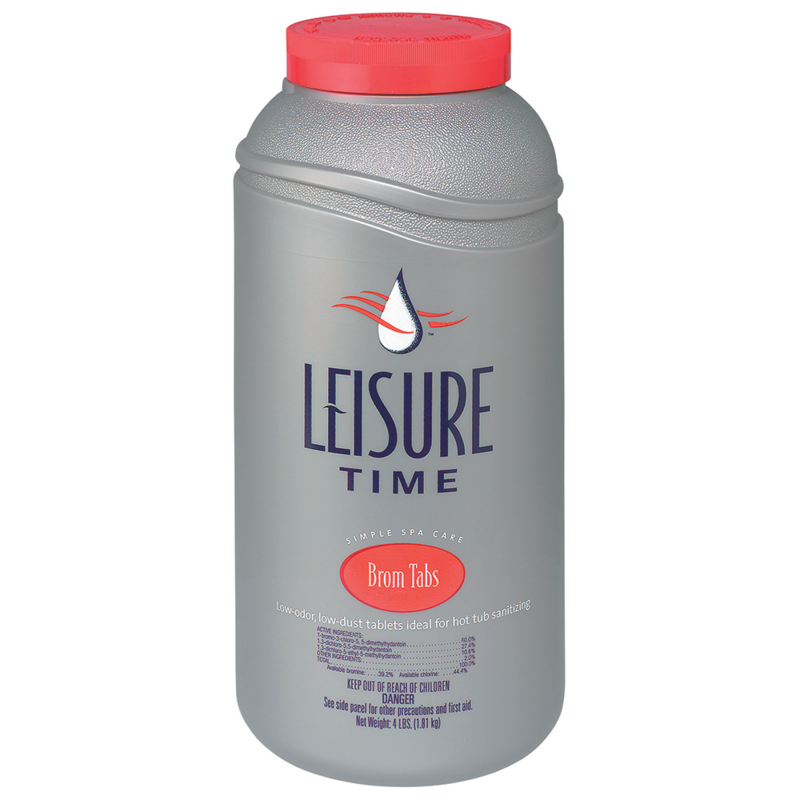 Based on Dantabrom chemistry, these tabletss provide a concentrated source of active bromine that is more ideal than standard forms of bromine (BCDMH) for hot tub sanitizing. 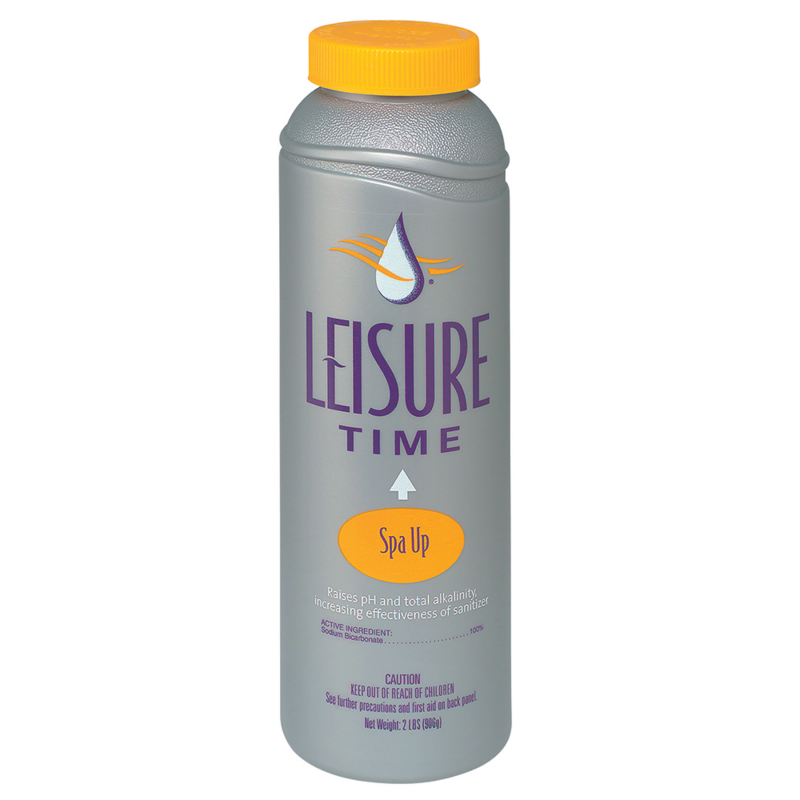 They dissolve slowly and evenly and fit in most spa feeders and floaters to provide continuous disinfection of your spa.